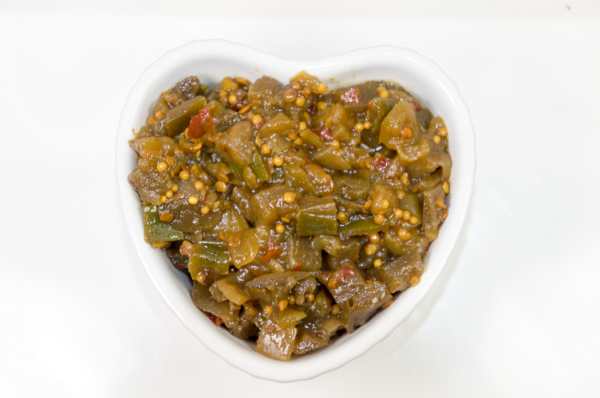 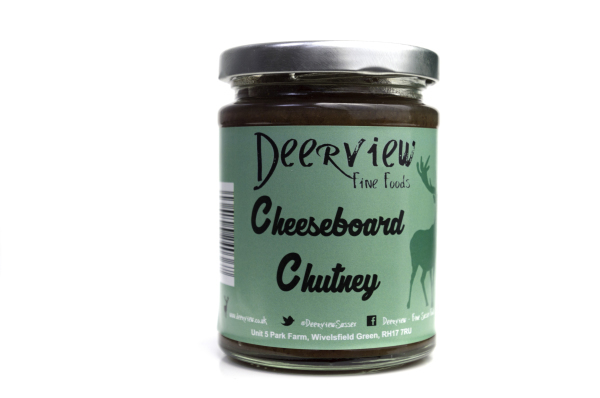 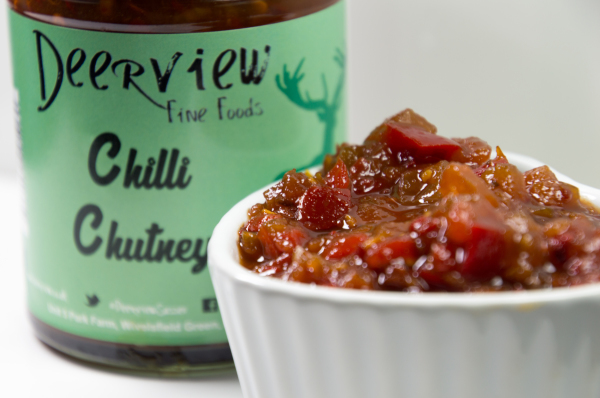 We have 12 flavours in our Chutney range. 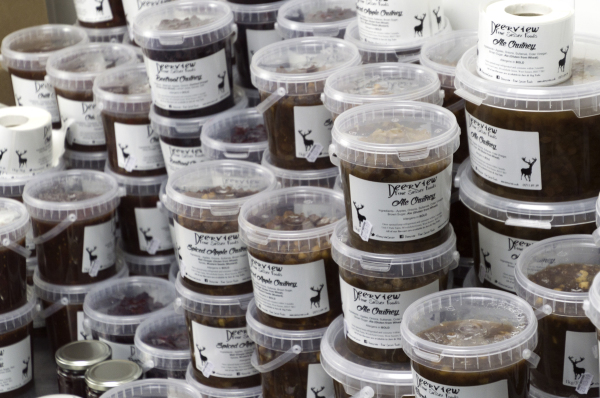 We pride ourselves in cooking each recipe in small batches to ensure our customers recieve the absolute best taste that they deserve. 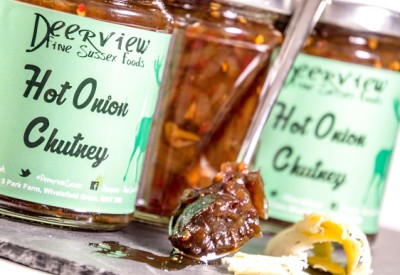 Each recipe is Slowly cooked for hours at a time for a truly delectable delight. 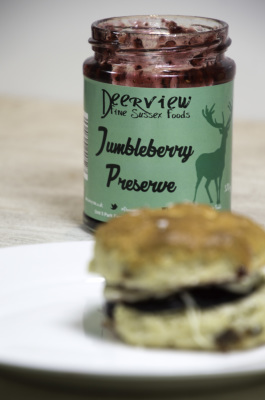 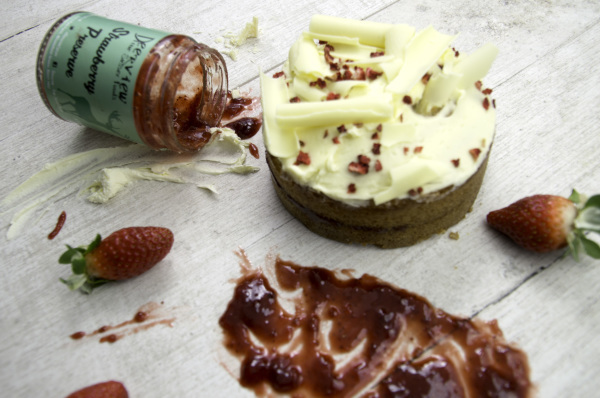 Our 4 Preserves are all winners with our customers for both individuals and caterers alike. 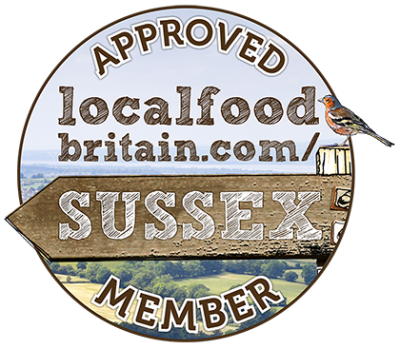 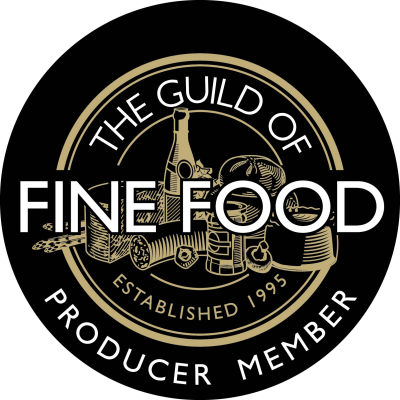 If you have had a truly outstanding jam/preserve in a local deli,cafe or restaurant there is a good chance it is one of ours. 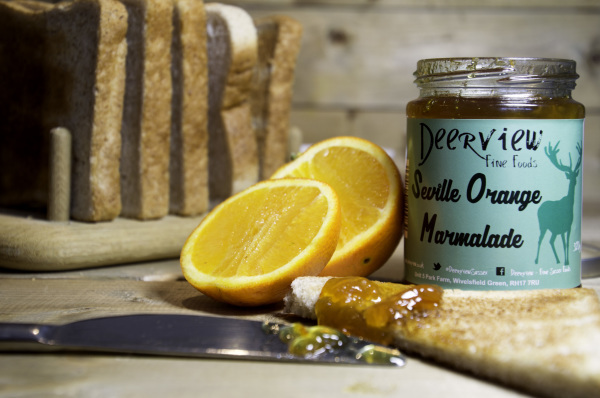 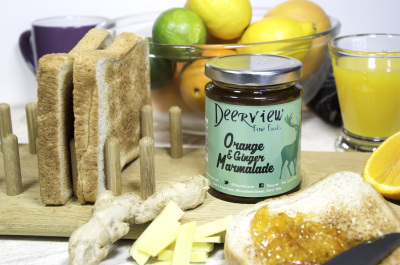 Our collection of 8 Marmalades are all cooked the traditional way in small batches and closely monitored to ensure the consistancy and taste is perfect for your morning consumption.